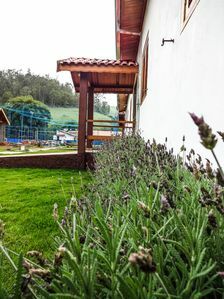 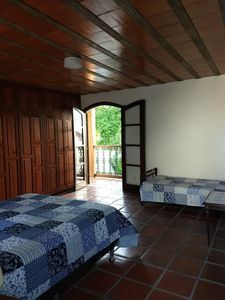 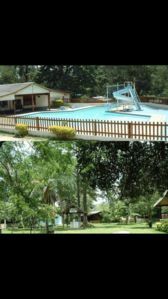 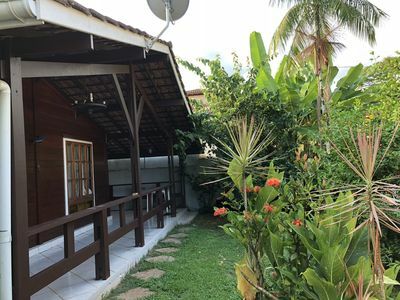 Covered minutes from Praia do Forte (walking), containing 3 suites, are 5 bathrooms in total, barbecue, shower, balconies, 1 car parking space, fans to the rooms, refrigerator, 2 Tvs, Netflix, Premiere Play, Sport Tv Play and Tele Cine Play, Internet 50 MB Wi-fi. 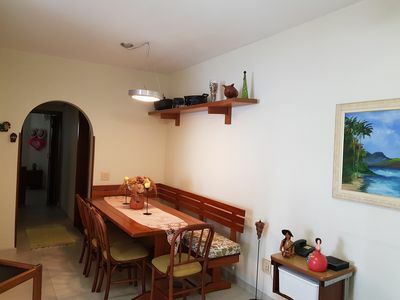 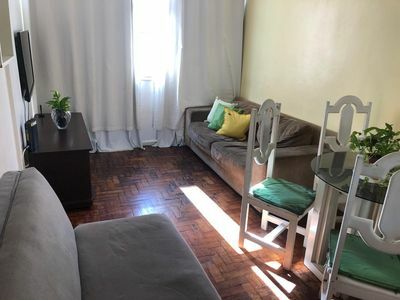 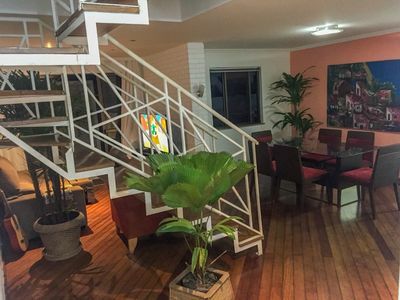 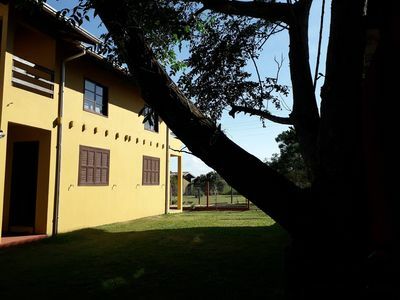 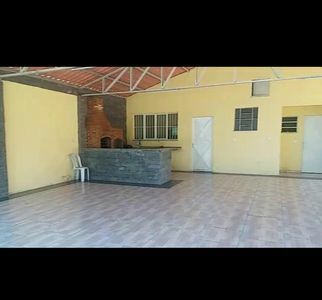 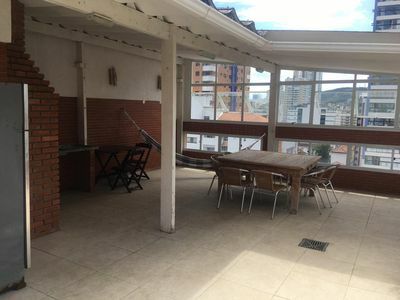 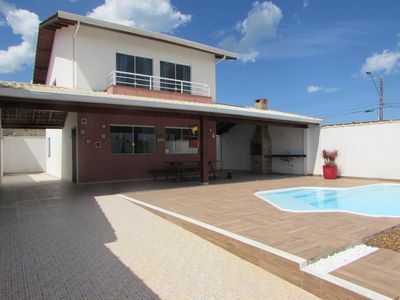 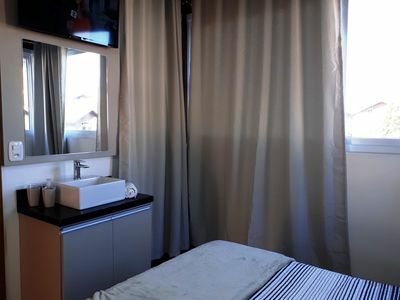 Great location, 1 block from the fair of Cabo Frio, where is the Plaza de la Cidadania, close to the shops of the city, 5 min from the Center and Beach, and can do everything on foot. 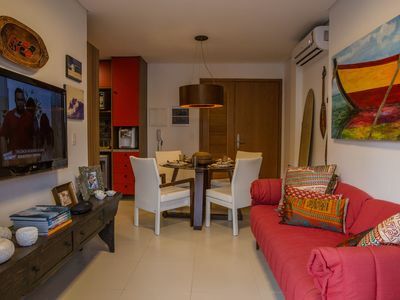 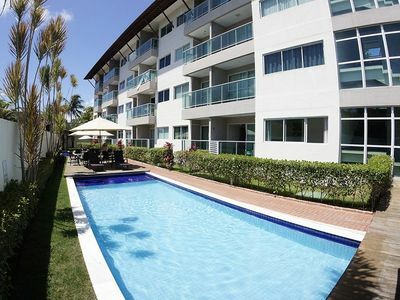 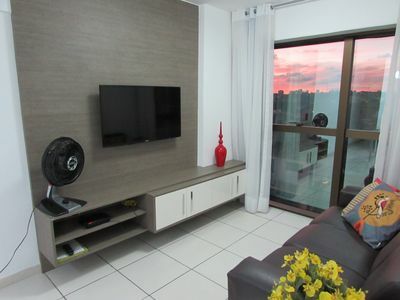 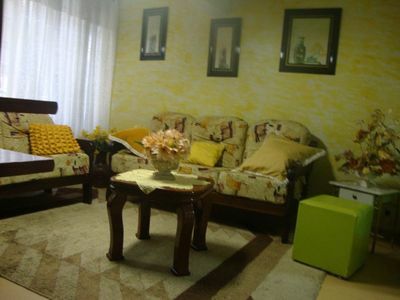 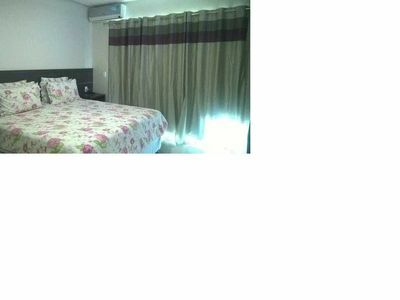 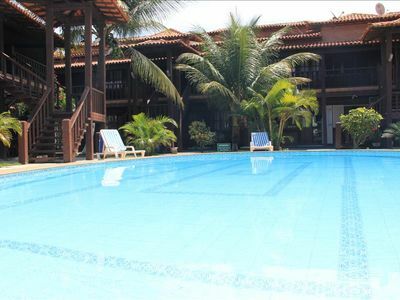 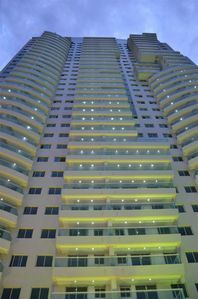 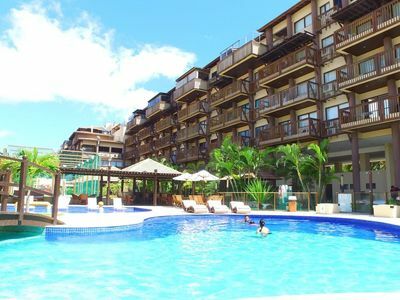 Super cozy flat in waterfront condominium, close to Porto de Galinhas.